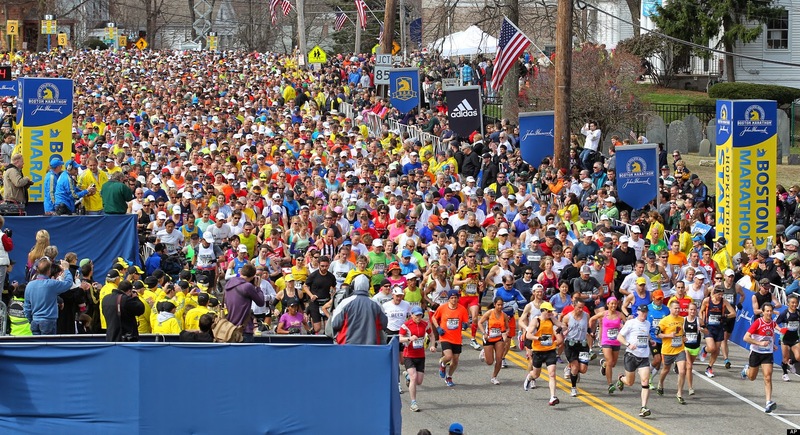 A record crowd of one million people, twice the usual number, lined the streets of Boston under brilliant skies today, to witness the 118th running of the Boston Marathon. Thousands of runners from around the world, signed-up to compete in the marathon as an expression of support and defiance. Organizers said the race featured nearly 36,000 racers, 9,000 more than usual. As the first racers crossed the finish line shortly after 10:30 a.m., crowds of spectators roared their approval. The race is steeped in tradition. It is the world’s oldest annually contested marathon. 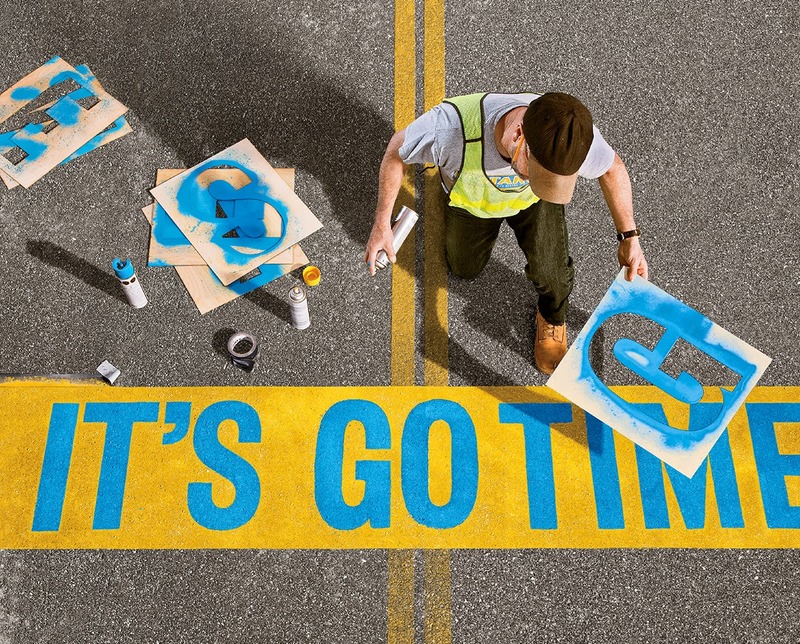 The race is held the third Monday in April to coincide with Patriots’ Day, which commemorates the battles of Lexington and Concord, the first military engagements of the American Revolution. It is a school holiday and features a morning Red Sox game, a mix that typically creates a boisterous, party-like atmosphere around the region. I've been following this on the news the past few days. Good for Boston!!!!!!! You're welcome. I'm proud of Boston for showing true unity during this time. I've seen interviews with people and their strength has impressed me. Those terrorists might've knocked a few people down, but more got up! I'm an O's fan and I felt kinda bad the O's won on Monday, I'd just as soon seen the O's win Sunday and the Sox win Monday, oh well. One other point since this post is here, I guess it's one year since the marathon attack, recently there have been several drone strikes in the Al Bayda province of Yemen, I haven't ran across the accurate actual numbers of killed, but I think I seen 65 somewhere. I doubt those attacks are a coincidence, military planners have a long memory when it comes to that type of thing. Except for the New England Patriots. Everything else is fabulous. Good for Boston alright! Say a prayer for the victims and their families too.